All those people on facebook who help us to remember how many days until Christmas. And here I am today posting a Christmas card on my blog. It never is too early to begin making Christmas cards . 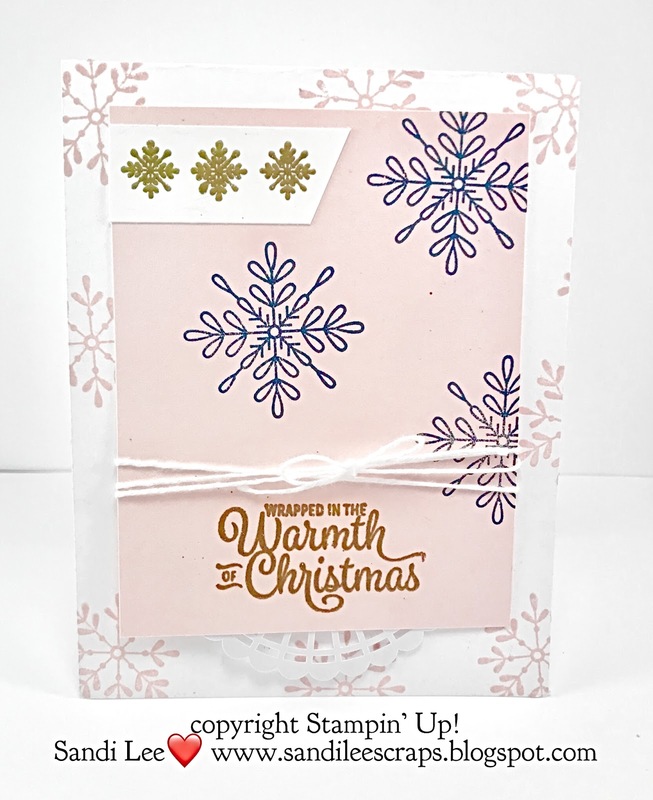 Directions and Measurements: whisper white cardstock cut at 41/4" and scored at 51/2" and stamp powder pink classic ink from snowflake sentiments. 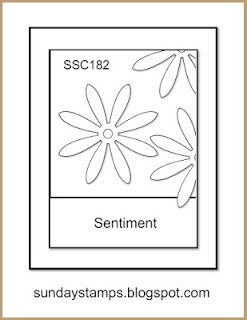 powder pink cut at 31/4" X 41/2", stamp night of navy snowfakes from snowflake sentiments on powder pink cardstock. 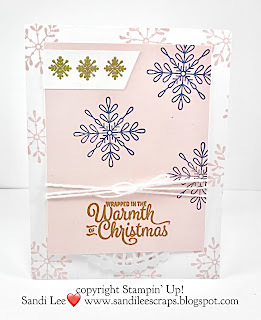 Using the embossing buddy, rub it on the scrap whisper white cardstock and the powder pink cardstock. Ink the scrap whisper white with versamark and then emboss in the gold embossing powder. 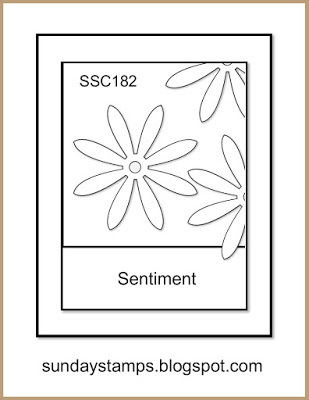 Ink the powder pink cardstock in versamark and stamp the greeting on the powder pink. Use the gold embossing powder and emboss. Place the doily at the bottom of the powder pink cardstock. Wrap some white bakers twine around the powder pink and tie a bow. Use SNAIL adhesive to attach all the pieces. See photo. 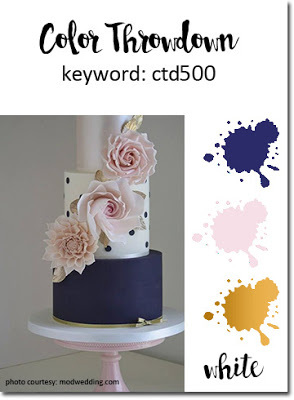 I used Color Throwdown for inspiration on what colors to use on my card. I thought this color combination was very elegant. And I used Sunday Stamps sketch. Look at what fabulous promotions are going on this month at my favorite papercrafting company! This is a fabulous opportunity! 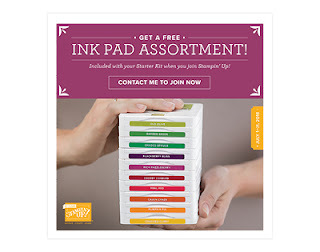 10 pads for FREE and you buy $125 in merchandise and only spend $99...no shipping costs...just $99! Hurry...offer ends July 31st! Don't be silly...take advantage of the offer! And Stampin' Up! 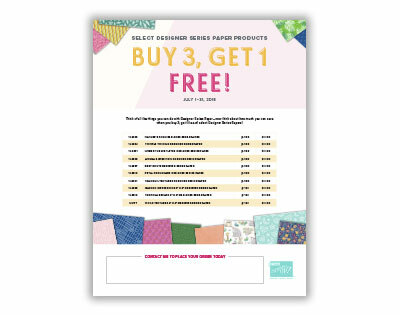 is having a promotion on designer series paper this month. And how amazing is that"! If you don't have a Stampin' Up Demonstrator and need some help, let me know! I want to help and share with you what I know!